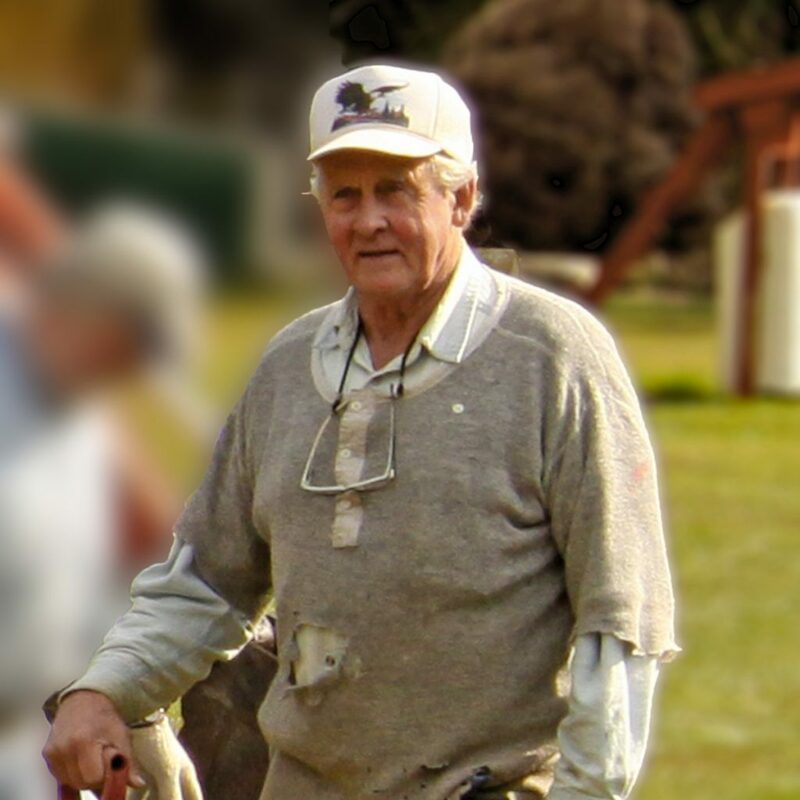 The Vancouver Island Trap Shooting community, and especially the Nanaimo Fish and Game Trap Division, is sad to announce the sudden passing of Jack Gilmour on August 31, 2017. .
Jack began shooting trap in 1967 and never looked back. Jack worked as a commercial fisherman on the West Coast of Vancouver Island for 40 years. He managed to devote time to both family and shooting on his brief times at home. He was a skilled craftsman, hunter, fisher, gardener. He built his own home over a number of years whenever he returned from fishing. Jack has been involved in the Nanaimo Fish and Game Club for the past many years. He was instrumental in fund raising, building and maintenance of the club and the trap section. He will be remembered for his competitive nature, sense of humour and strong personality. He especially enjoyed helping and mentoring new shooters. His favorite sayings included “Don’t say ‘Hi Jack’ at the airport” and “Only the Shadow Knows”. A celebration of Jack’s life will be held at the Nanaimo Fish and Game Main Clubhouse on October 28, 2017 at 1:00pm. The Club is located at 1325 Nanaimo Lakes Road, Nanaimo. The traphouse will be open at 10:00am for shooters to enjoy a round of trap in honour of Jack. In lieu of flowers, the family asks that donations be made to the Trap Division at the Nanaimo Fish and Game Club.